Different types of animals have different bodies. Birds have a very different body shape than a polar bear. Some animals have scales and some have fur. 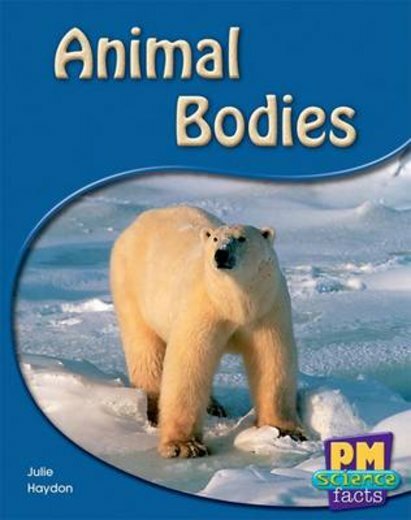 This text explains the differences between the body types of animals.